Summer has arrived, and it is time to get outside! 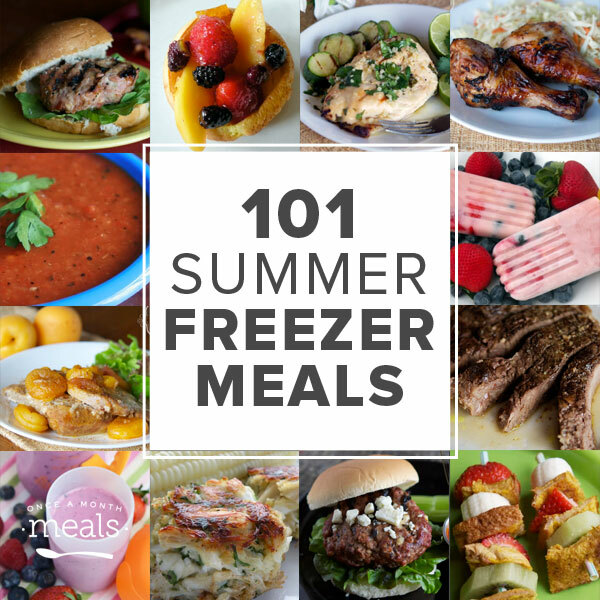 Give yourself more time to play by stocking the freezer with recipes from this list of 101 Summer Freezer Meals! Freezer cooking gives you back time, but it can also help you take advantage of seasonal produce and on seasonal grocery sales. All of our menus are based on what you find on sale that month. 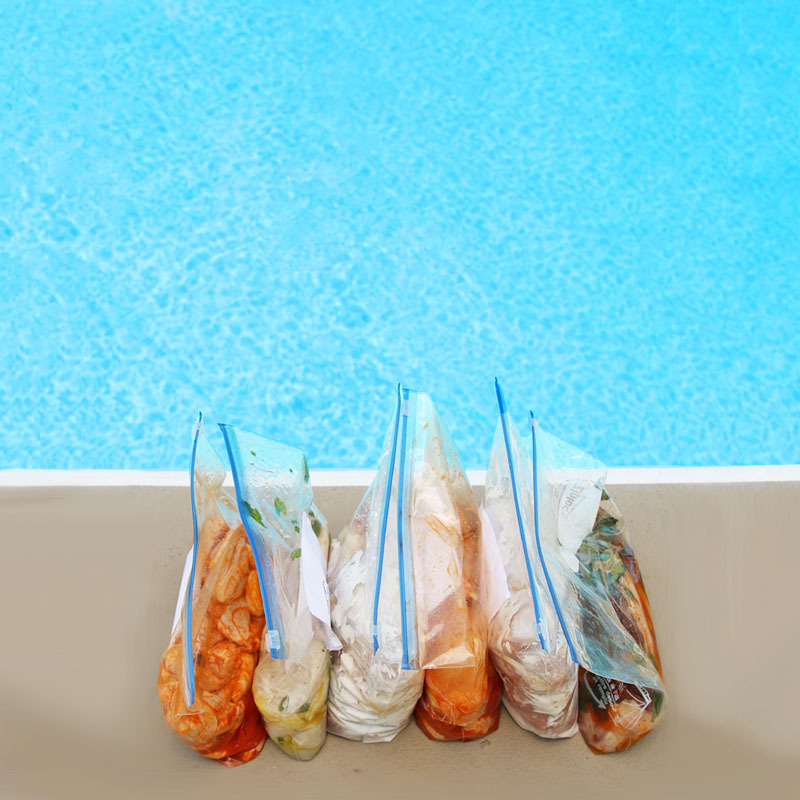 For you visual types, check out our Pinterest boards full of Summer Freezer Meals. If you happened to stumble onto this post during the wrong season, check out our seasonal posts for Fall, Winter, or Spring! 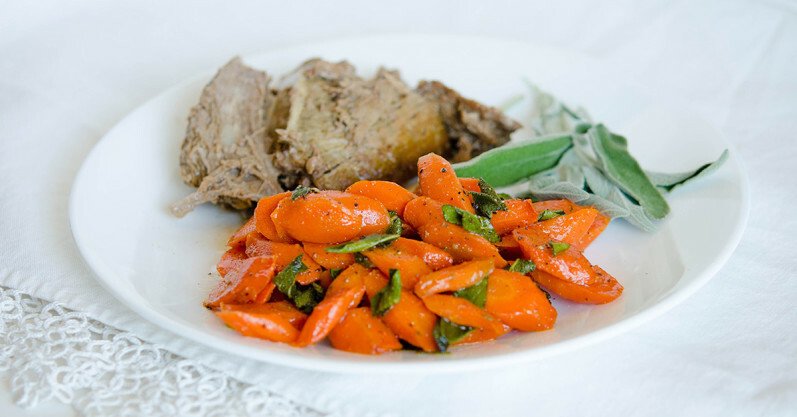 Try a Freezer Meal Plan for FREE on us! 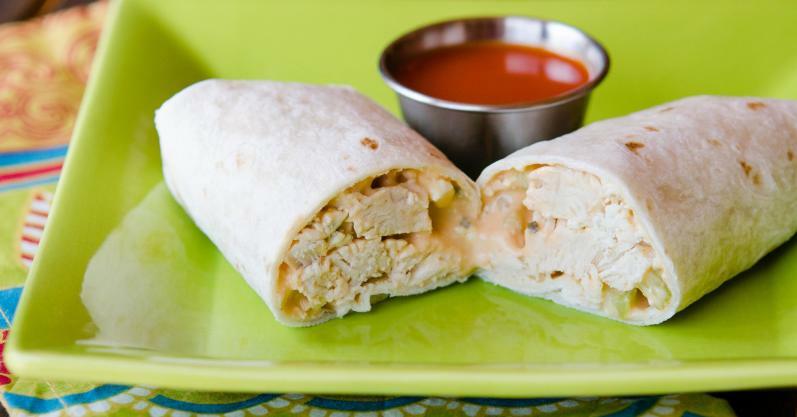 Listed in bold – These recipes also appear on our 101 Spring Freezer Meals list. How do we put this into a document for easy planning/shopping list? I tried to use Ziplist when creating a menu, but it didn’t put all of the ingredients in there. Did I do something wrong? I just had to go in and do an old-fashion cut and paste! Which worked because I needed to double and triple some of the recipes for two families. BTW… I LOVE your website!!!! Amanda, hmm, that is odd. I will have to check it out myself. In the past, they have populated on their own. I will see if we need to do some updates. Omg! I’m so excited to try these. I’ve been at a loss the last two summers. Thank you. What!?! Thank you so much for this list. I’m typically a lurker here because I’m still a little afraid of bulk cooking. But I’ve been keeping my eye out for some new summer recipes (I roasted a chicken yesterday…it was 95 degrees…blech) and this is perfect. I’m bookmarking it! So glad you stopped lurking Julia! You should try starting out with a mini menu – there is a mini grilling menu even. Either way, we are glad you are here and like the list. OMG!!!! Where to start. Due to life OAMC has taken a backside. Dinner is a scramble every nightq. Maybe I’ll to some small. Batch yo get re-started. Now what to choose? 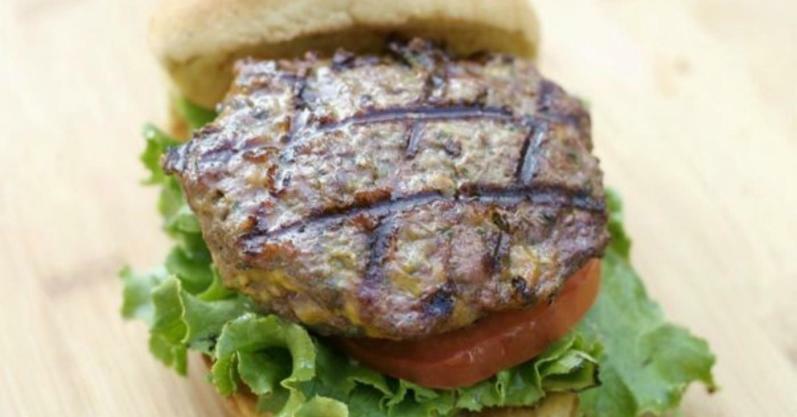 We have several mini menus you might want to consider tackling too, they only take an afternoon (or morning) – http://onceamonthmom.com/menus… AND we even have a summer grilling mini menu – http://onceamonthmom.com/speci…. It is a bit much for us to mark the recipes per our menu types since we have 6. If you want a listing of just whole foods recipes you can go to http://onceamonthmom.com/oamm_…. Thanks for this great list! I have been freezer cooking for sometime and have been rotating the same favourites. Time to change it up!! I will be featuring this on my page for sure! Glad to hear you enjoyed! Thanks for sharing. Kathy sorry about that, yes our links changed when we went from Once A Month Mom to Once A Month Meals. You can find us here http://pinterest.com/onceamont… and I have updated the links in the post here as well. What happened to the recipe for Spicy-sweet Pork Tacos? I made it before and wanted to do it again, but I can’t find the recipe. Great question Tina! 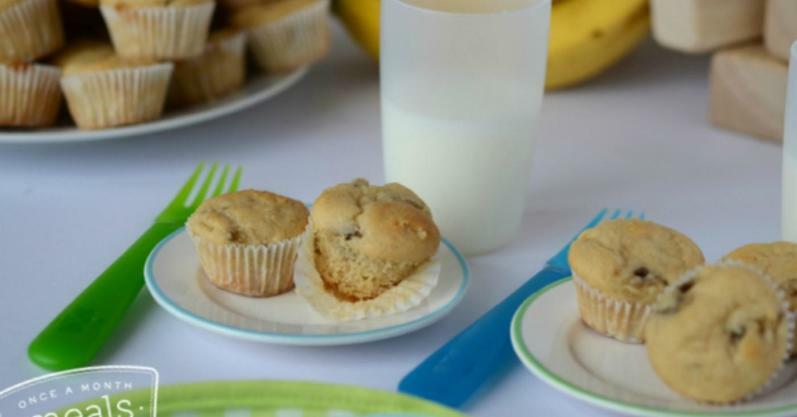 Here is the original recipe http://www.glutenfreespinner.c… However, you can also find it on our GFDF August 2014 Menu http://onceamonthmeals.com/glu… and it is also in our Menu Builder system when you customize your menus! 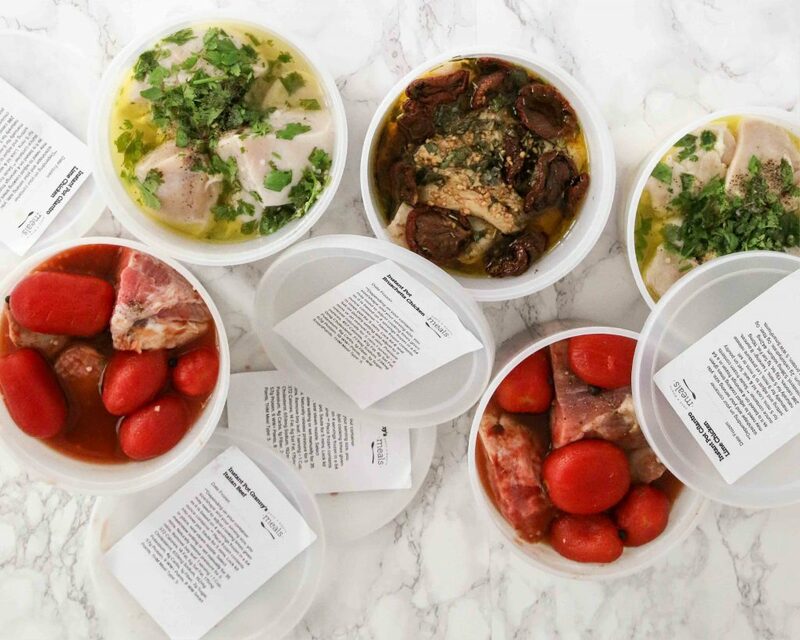 I am strongly considering trying out some of these freezer meals. Been wanting to do this for quite some time just haven’t taken the leap to do it. However, I seem to be struggling with if the recipes are already doubled or if I need to double them?? The math just isn’t working out. Recipe states 2 gallon bags, however the meat (when divided) would only be a pound per bag, yet it is supposed to feed 6 people. Hey, Julie, the recipes as you’re seeing them are not already doubled. 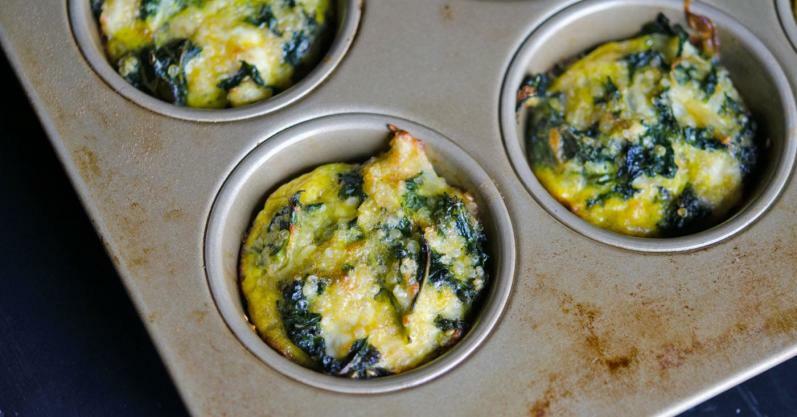 Whatever the recipe says the serving size is – that is correct. For members, recipes are already doubled. If you have more questions about membership – please feel free to pop into chat in the bottom right-hand corner! We’d love to have you join our community!